Local artist, Gemanuelle Magpantay. Photo: Shoshana Fisher. 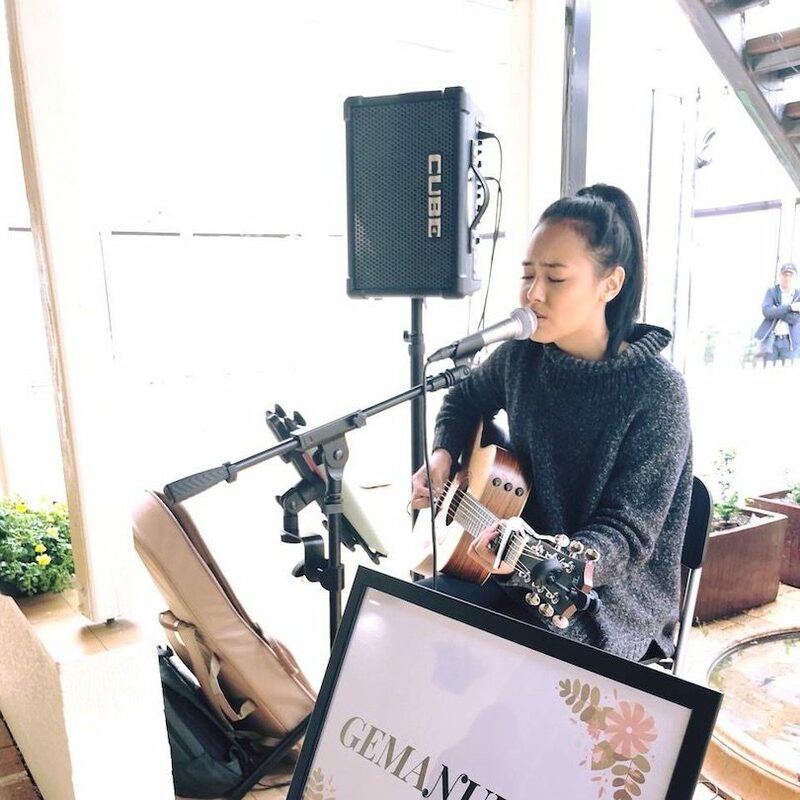 Aspiring artist Gemanuelle Magpantay has the potential to be one of Canberra’s next biggest artists! Her sweet, sultry vocals and R&B/soul flair have garnered her some significant recognition in the nation’s capital. But what makes this local talent so special is that she that she loves to use her music to uplift people and for positive change in the world. Have you heard Gemanuelle Magpantay’s sweet, sultry vocals yet? Here’s your chance to listen the talented Canberran’s beautiful music and watch her chat with Nina Gbor about her unique sound. Hit play to learn more. 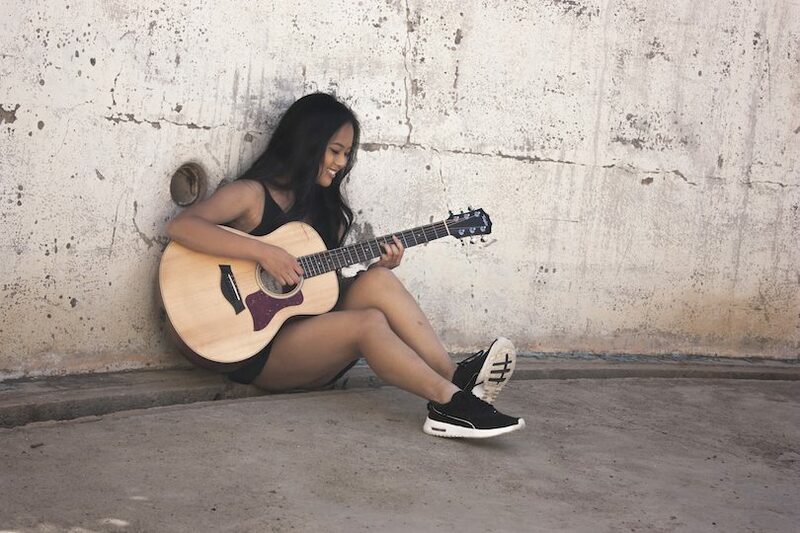 Gemanuelle: tackling social causes with her guitar. Photo: Shoshana Fisher. As a student of Development Studies at the Australian National University, Gemanuelle hopes to use her knowledge and expertise to engage positive change in the world. Development Studies involves issues of poverty, inequality, economies, environmental sustainability, and local and international aid, among others. Her first year of study broadened her awareness of the challenges of the underprivileged and disadvantaged – both in Australia and other parts of the globe. This raised her empathy and desire to use her music to create a soothing, yet uplifting ambiance when she performs. She also uses her music to raise funds for charitable causes and other events that would benefit from her style of music. Gemanuelle performing at a launch party. Photo: Supplied. 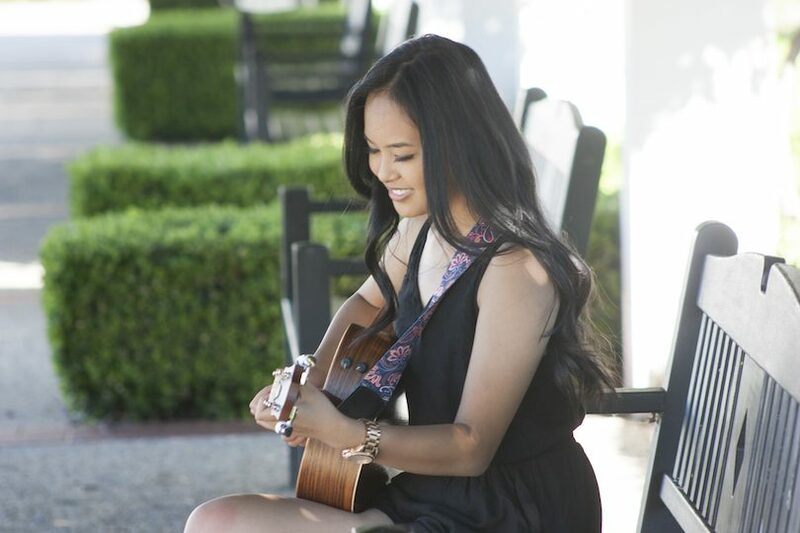 Her passion for music began at a young age when Gemanuelle was greatly inspired by the people around her, such as her dad, friends and teachers who all played music. It was enough inspiration to enliven her creative side which still thrives abundantly today. She enjoys performing songs that she grew up with or enjoys listening to; ranging from tracks by Frank Sinatra, Stevie Wonder R&B classics by Ne-Yo and Beyonce to her favourite ballads by James Bay, James Arthur, Sam Smith and plenty more. 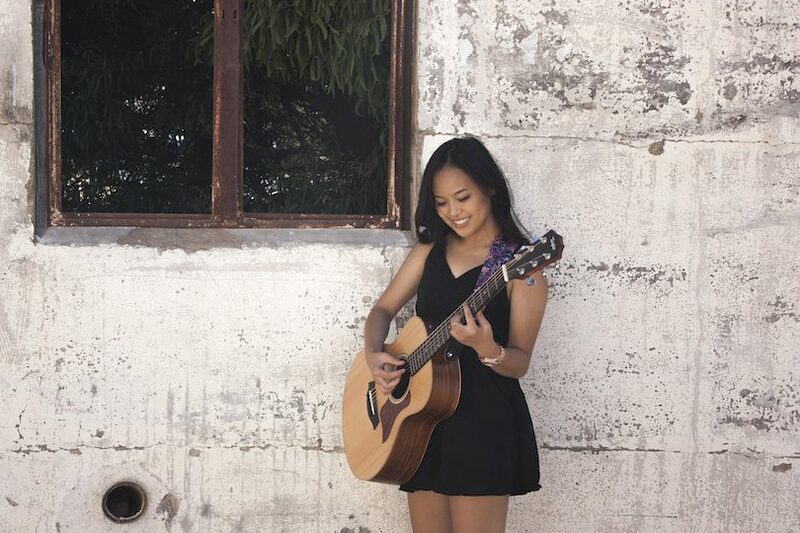 Gemanuelle plans to continue fulfilling her passion in music, not only performing beloved songs by other artists, but through original music as well. With this, she hopes to merge both her passions of development and music by organising events that go towards good causes. Gemanuelle hopes to inspire others to make positive changes and discover their own passions that are expressed in multiple ways. Listen to Gemauelle’s vocal dazzlings here.